Lopez Island has world class cycling. 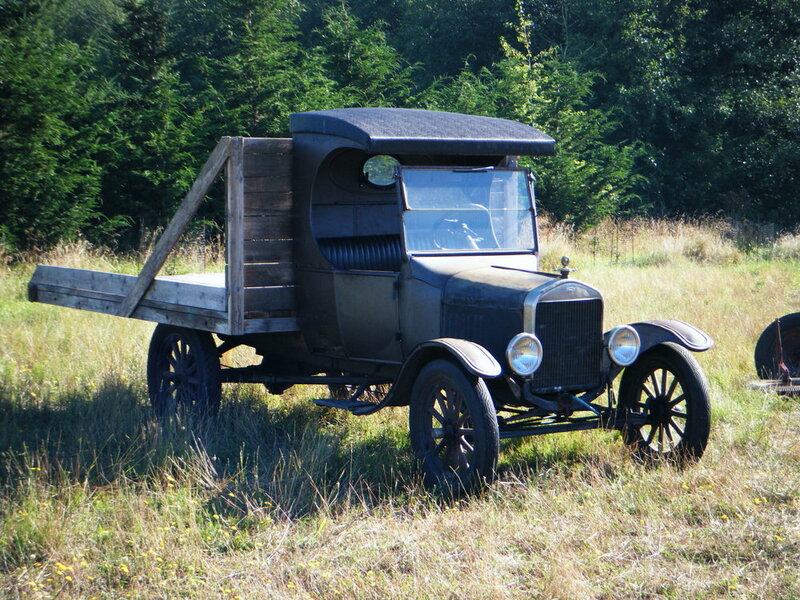 Stop by the shop, we’d love to talk to you and suggest a route for you and your group. There are some nice options for loops on roads and you can add some gravel to the ride. This message is for first-time visitors to the island and hoping to cycle the “flat” roads: first off I must say the island is not flat. The first hill that you hit is straight off the boat and it’s a nice gradual climb, but some people do get burned out. For the most part the island is rolling as far as terrain goes. Makes for a great scenic bike ride. We have fantastic mountain biking on Lopez Island. Most of the trail riding happens at Lopez Hill, a 400 acre property managed by San Juan County Land Bank. There are currently about four miles of trails designed for mixed use. We have mountain bikes for rent, just ask! Please note that electric-assist bikes, of any kind, are NOT allowed on Lopez Hill trails. All trails are for non-motorized use only. 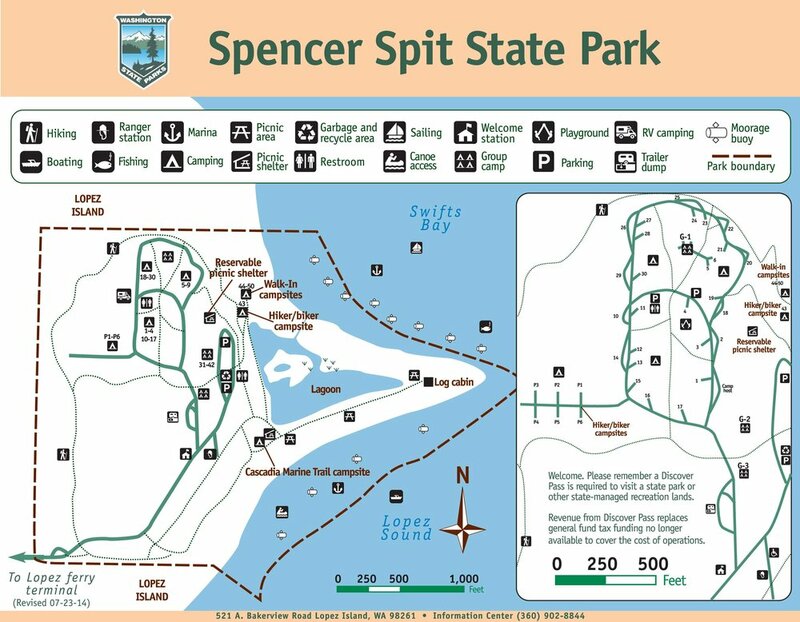 We have trail maps by Friends of Lopez Hill in our shop, or print out the map below. 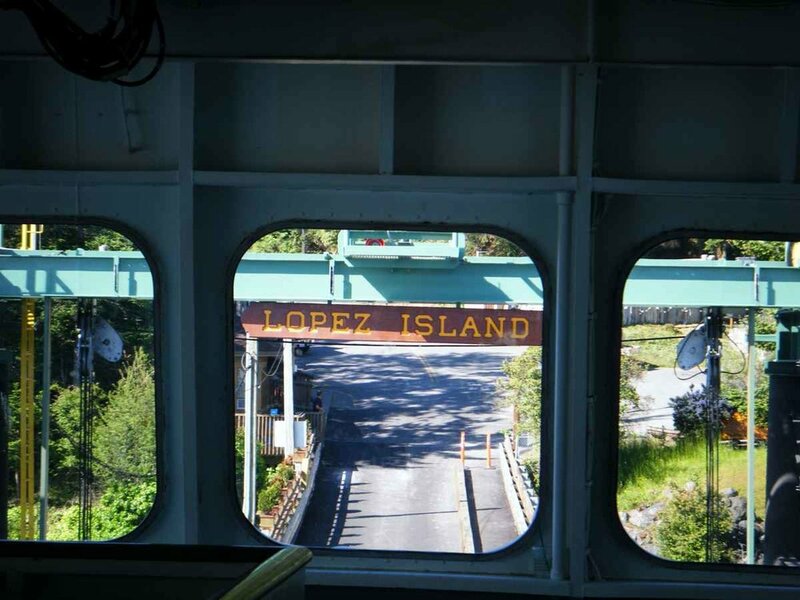 Every April, Lopez kicks off its cycling season with a fun, non-competitive tour of the island. There are four routes: 5, 12, 17 & 31 miles, with two optional starting points: Odlin County Park on the north end, and Lopez Village. Refreshments and lunch are provided by local restaurants. For more info and to register, visit the Tour de Lopez page. Kenmore Air offers floatplane flights to and from Seattle, Vancouver and Victoria BC to the San Juan Islands.